Love from Chloe and Lulu's Family from Phoenix! 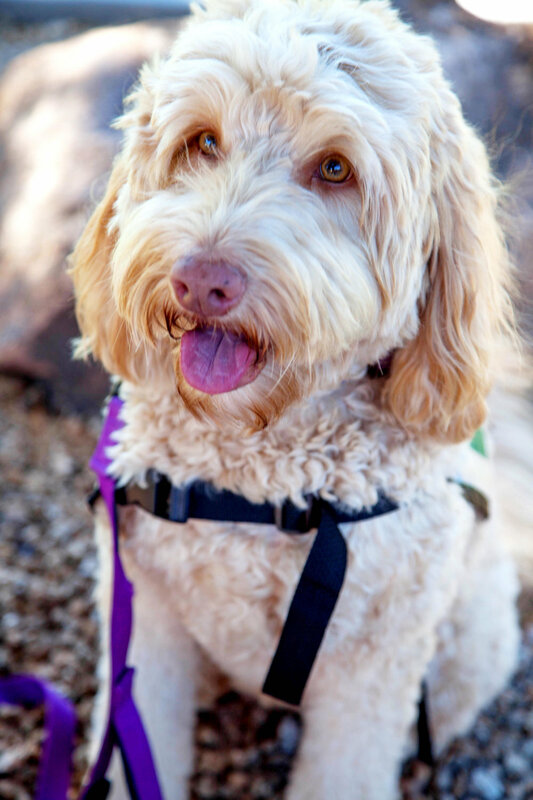 Paige and Coulee Labradoodles are AWESOME! Her dogs are beautiful, healthy, and have been consistent in wonderful temperaments for therapy work, and family pets. They are well socialized, super smart, and fit in right away into your family or current pack. The pups are all raised in a family environment, in the home, which makes for a easy transition when they come to you. Chloe, my first pup from Coulee became a registered therapy dog at two years old, and a registered Crisis Response Dog at 5 years old. Our second pup, Lulu, is in training and looks like she will follow in Chloe’s paw prints. 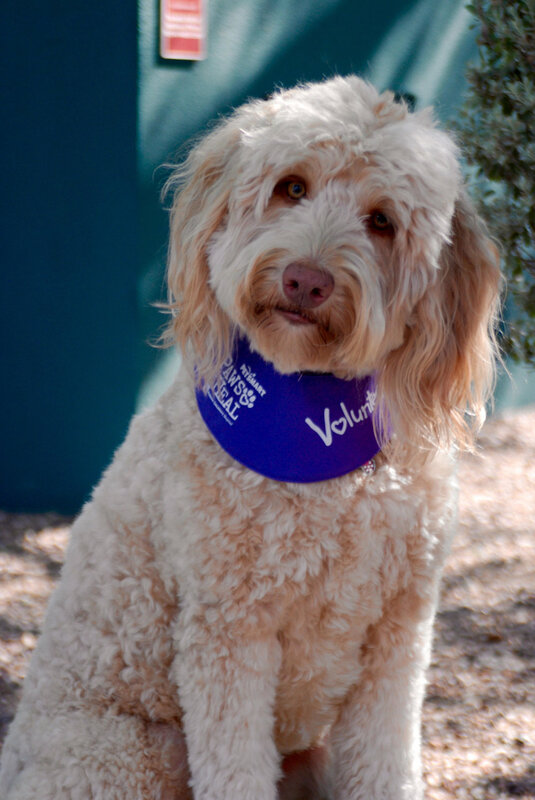 I highly recommend Coulee Labradoodles as a high quality, ethical breeder. Love from Millie and Her Family!